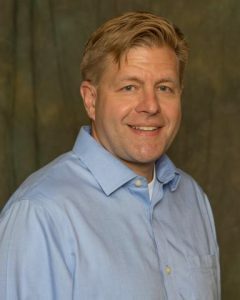 Before assuming his role in the Provost’s office, Jeff was Chair of the Department of Writing, Rhetoric, and American Cultures where he also holds a faculty position as Professor of Rhetoric and Professional Writing. He helped found the Writing in Digital Environments Research Center. Jeff is also a founder of Drawbridge Incorporated, an educational technology company. As a researcher, Grabill studies how digital writing is associated with citizenship, learning, and knowledge work practices. He has published two books on community literacy and articles in journals like College Composition and Communication, Technical Communication Quarterly, Computers and Composition, and English Education. He has won seven awards for his scholarly publications.